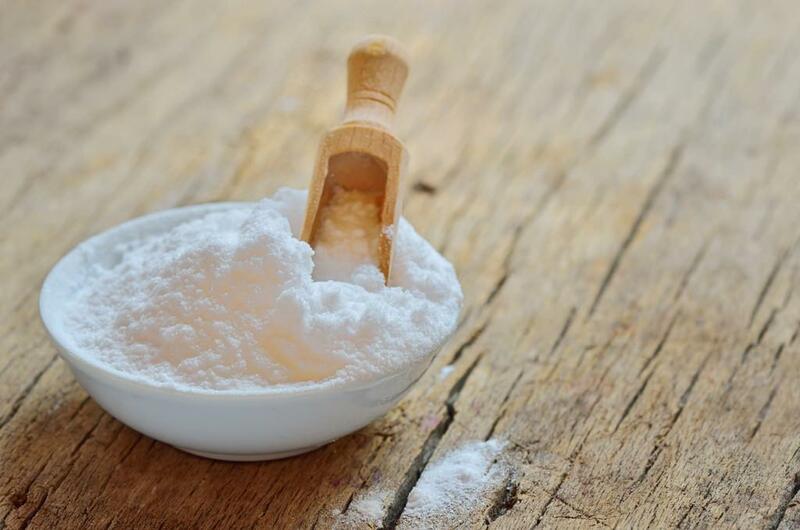 Daily intake of baking soda can help prevent autoimmune diseases, such as rheumatoid arthritis, cardiovascular disease, atherosclerosis, irritable bowel disease and Type 2 diabetes, says a recent study by researchers from Augusta University, US. Autoimmune diseases are those in which the body produces antibodies that attack its own tissues, leading to the deterioration or even destruction of tissues. A study published in the Journal of Immunology said that when sodium bicarbonate (NaHCO3) was ingested by human beings, baseline tests taken before and after showed that sodium bicarbonate activated an anti-inflammatory pathway. Baking soda is pure sodium bicarbonate and baking powder is sodium bicarbonate with an acidifying agent like monocalcium phosphate and sodium aluminum sulfate. Baking soda needs an acid to act as a leavening agent. For example, in dhokla, one can add lemon juice combined with baking soda. The carbon dioxide will cause the dhokla to puff up only while it is being steamed. Baking powder, on the other hand, consists of both acid and alkaline. The study found that a shift from the M1 macrophage to M2 macrophage was initiated by the ingestion of baking soda. A macrophage is a specialised cell, and M1 macrophages correspond to an immune response and M2 are regulatory cells which release anti-inflammatory cytokines. The study was performed on rats first and the same results were seen in humans.